How Far is Nivaan Gianna Apartment? 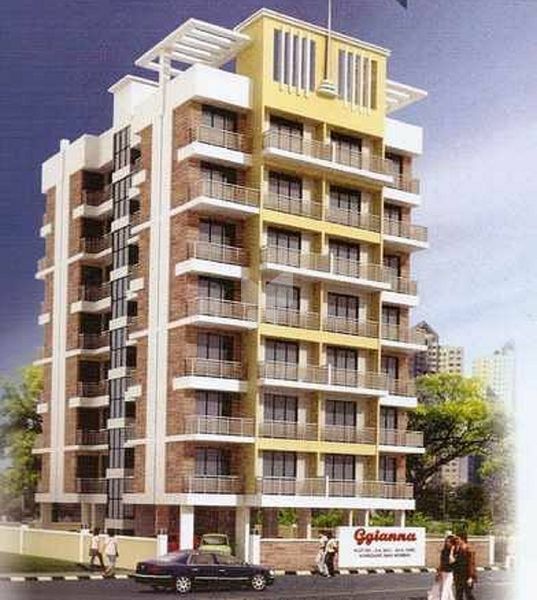 Nivaan Gianna Apartment is one of the residential developments by Nivaan Developers. It is located at Kharghar, Navi Mumbai, Maharashtra. It offers skillfully designed 2BHK flats. The project is well equipped with all the amenities to facilitate the needs of the residents. Round-the-clock security is also available.